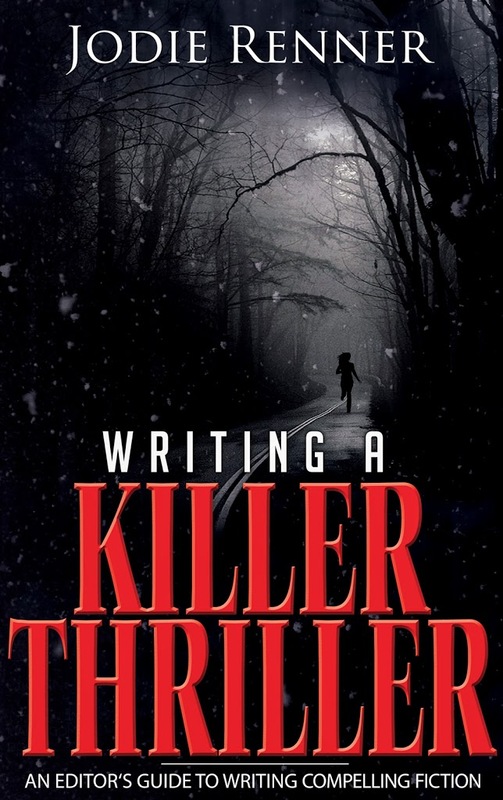 This entry was posted in copy editing, editing, Jodie Renner, writing techniques, Writing the Novel, writing the thriller, writing tips by Joe Moore. Bookmark the permalink. Thanks so much for inviting me back to KillZone, Joe! It’s a pleasure to be among such great company! 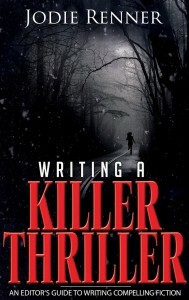 Perhaps some of the talented, accomplished authors here have some tips to add on the topic of thriller heroes? Or even expand it to villains, too? This is awesome. Thanks for the list Jodie and thanks for inviting Jodie to visit with us, Joe. Jodie said, “Any heroes who are tentative or fearful early on should soon find courage they didn’t know they had.” There seems to be a delicate balance between too wimpy and too hard a hero. Can you share any red flags, Jodie, that you’ve seen in manuscripts, and what you suggested to the author to toughen up a hero or heroine? Jillian, I’ve edited a few suspense novels where the protagonist was just too self-doubting, tentative, and timid. This can be annoying for readers, I think, who want someone they can respect more and look up to more – someone to take on the nasties with courage, determination and at least some confidence, and put them in their place! 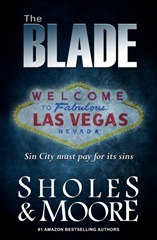 This gives readers satisfaction that maybe they, too, could survive adversity and help right some wrongs. But we don’t want arrogant, either. Or someone who’s over-confident. In order to become emotionally engaged with the protagonist and the story, readers need to like and identify with the hero and worry about him/her. If we’re not worried about the hero as it’s a given he’ll succeed, why finish the book? There’s no tension or conflict to keep us turning the pages to see how it will turn out. Great post! Your listing the hero’s pros (skilled, fit, clever, etc) with the cons (rebel, wounded, etc) gave me an epiphany: everybody likes the underdog, so a good thriller hero has to be both great and downtrodden at the same time. It’s kind of like walking a line between being superman and rainman. Oops! Posted my reply to you down further instead. I’m busy putting together a hero for the story I’ve got in my head. Had a lot of these at the back of my mind but its even better to see it in point form. Loved this post and bookmarked it. Thanks, Jarron! Glad you find my list useful! Thanks, Sechin. I’d say a hero doesn’t necessarily have to be either great or downtrodden, but maybe somewhere in between – someone with charisma and some basic skills, like cleverness or fitness, but some emotional “baggage” or inner conflict. And give them the inner resources and determination to muster their courage and deal with adversity, so readers can vicariously enjoy their triumph over evil. Very good info Jodie. Building heroes that are realistic yet better than me versions of me is what guides my own writing. Write in the things I would actually think and maybe do, but make the characters stronger, faster, and less likely to be bed ridden in pain for three days after the exertion. Hope the throat clears up quickly. Love your comments, Basil! Especially the “less likely to be bed ridden in pain for three days after the exertion.” LOL! You bring up a good point, actually. If a hero or any character sustains some injuries, don’t make them perfect a few hours later or even the next day – but we don’t need to hear about every little ache and pain, either! And no whiners, please! Great info! Nice check-up. Thanks. I would have to take issue with the ‘physically fit’ requirement. What about Raymond Burr in Ironside? Or Monk? Or Jeffrey Deaver’s Lincoln Rhyme from The Bone Collector? Even McGyver stressed the intellectual side of the character over the physical. Deaver also used a mentally handicapped character in his Praying for Sleep, one of my personal favorite thrillers. I think less physical characters can succeed, but not unless they meet your other requirements, which are spot on. Thanks again for your thoughtful contribution to the discussion. Jodie, fantastic article! And great tips on what a thriller hero is made up of. A good list for any thriller writer to hang by his desk. This list touches on much of how I loved the re-invention of Bond with Daniel Craig in Casino Royale. He went from being just a 2-dimensional larger-than-life cartoon hero with many of these qualities to one with also some emotional depth, internal conflicts,wounded, and finally – his Achilles Heel. Thanks, Donna. And I haven’t seen Casino Royale – I’ll have to check it out! Thanks, Diane! 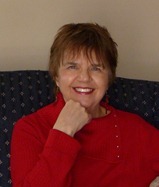 Good luck with your first novel! I’m sure it’ll be great! Thanks for the succinct reminders, Jodie. Good stuff. My hero is different in that he’s a pro musician who’s got very sharp hearing and vision. Meaning he’s got perfect pitch, can detect the smallest muances, such as someone lying based on a slight variation of his normal voice. He notices the smallest visual details, since musicians are trained to interpret extremely complicated notation when playing music. On top of that, he’s an expert wilderness camper and canoeist, and along with having been raised on a farm, is quite physically fit and not averse to hard work and hardship. Are those three traits, along with his genius IQ, sufficient “super powers”? Thanks for your opinion. Sounds like a fascinating character, Chi! I can’t wait to read your book to see how he uses all his special talents and skills! But don’t forget to give him some vulnerabilities, too, to make the readers worry about him and keep turning the pages! Sounds awesome. A writer friend who is really seeing his career take off has an anti-hero who is a failed NASCAR driver. Everything is situational awareness from a driver’s perspective. That rear seat that “clicks” the wrong way, the loose panel in the door, are all story fodder. Thanks, Jodie and Terri Lynn. I love a well-crafted reluctant hero. Stuart Redman in King’s “The Stand” is a perfect example, or Rick and Daryl in “The Walking Dead.” Neither of them set out to be leaders or heroes, but they answered the call. I love your list. My female MC is pretty, scary smart, and has been-there/done-that when it comes to intrigue, but her heart melts when she becomes a dog owner without warning. Always trying to maintain the balance of being interesting without delving off into the land of Mary Sue. She will have the physical stamina necessary to do what is necessary, but she won’t be a DD Amazon throwing karate chops at the bad guys. She prefers a sawed-off shotgun. Great post! Wouldn’t ya know, after I combed posts looking for your link to give a friend asking about editors, you do a guest gig! Excellent to see you. Thanks, Terri Lynn! Your female MC sounds really appealing – and believable! Two big pluses! And thanks for passing my link along! Good luck with your writing!